While shooting with an iPhone is great because you always have it with you, DSLRs still offer much better ergonomics. But what if there was a grip designed to pimp your smartphone and get more buttons and wheels? When I travel, I tend to leave my DSLR at home most of the time and just rely on my iPhone for photography. 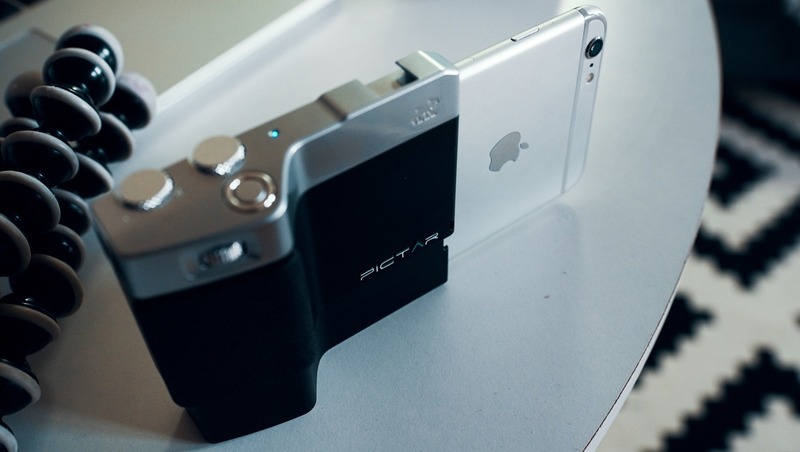 In my search for the best accessories that could help make my iphonography better, I stumbled upon Pictar. 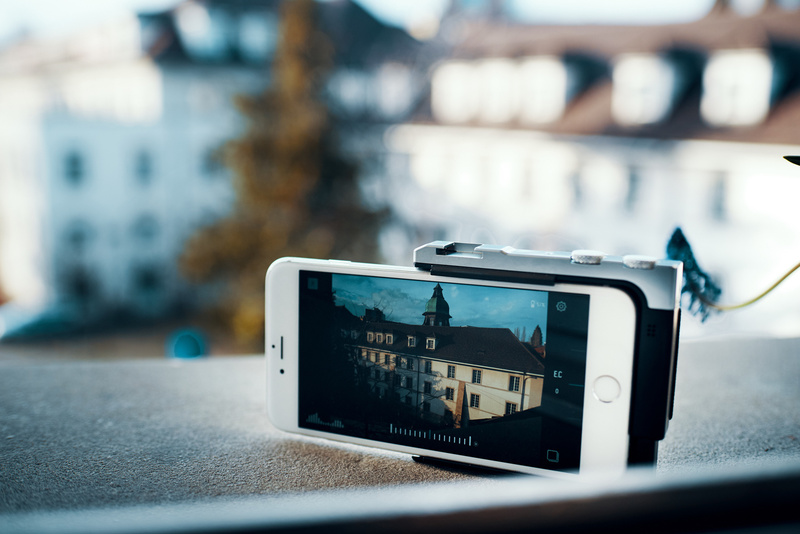 Designed by Miggö, Pictar is a grip meant to offer you DSLR like ergonomics for iPhone and Android devices. I got one to review for you and here are my thoughts. The Pictar looks nice, and when taking it in my hands for the first time, it felt quite comparable to a small DSLR. The grip is a bit small for my hands – and I don’t have huge ones – but too big to fit in the pockets of my pants. Mainly made of plastic, it weighs only 0.13 lbs, so it won’t make your phone much heavier. However, it doesn’t feel incredibly sturdy, and I doubt it would survive being dropped a couple of times. The dials are well designed, and you’ll feel a little click each time you turn them, giving them a more mechanical sensation. The shutter button can be pressed halfway or entirely, just like a DSLR. Also similarly to your regular camera, the Pictar is fitted with a standard tripod thread. Additionally, lights and other accessories can be mounted on the cold shoe mount found next to the dials on top of the grip. The Pictar by Miggö is available in a single version compatible with most iOS and Android smartphones. You may wonder how it is possible as on system rely on a proprietary port while the other tends to use either micro USB or USB-C. Well, the phone attaches using a clamp-like grip with an anti-slip fabric on the inside to keep it all in place – and it is quite sturdy! I’ve tried to shake my phone around holding only the grip, and my iPhone didn’t fly into a wall, it didn’t even move. 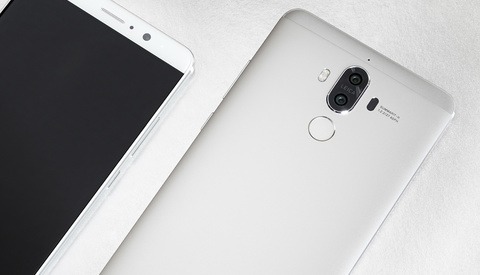 The grip interacts with the phone using a dual-tone high-frequency interface which means it won’t drain your phone battery, can work with any phone OS as long as you can install the Pictar app, and you won’t encounter connection issues similar to those experienced with Bluetooth or WiFi. 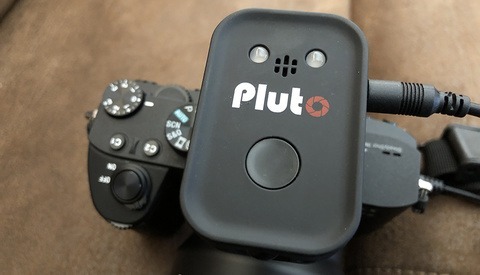 Once I understood how the Pictar grip works to control my phone, I stopped looking at the manual for a way to connect it with Bluetooth or Wifi but also realized that I wouldn’t be able to use it with any app but the one designed by Miggö. While it may not be a dealbreaker for you, it is for me. I use different apps ranging from Lightroom, VSCO, FiLMiC Pro, LongExpo, Moment, and even the one by default on my iPhone and Instagram. Admittedly, I can shoot with the Pictar app, and bring the picture later on in another app, but it’s just a loss of time. But with that said, let’s talk about the features the grip offers when used in conjunction with the app, and also the app in itself. 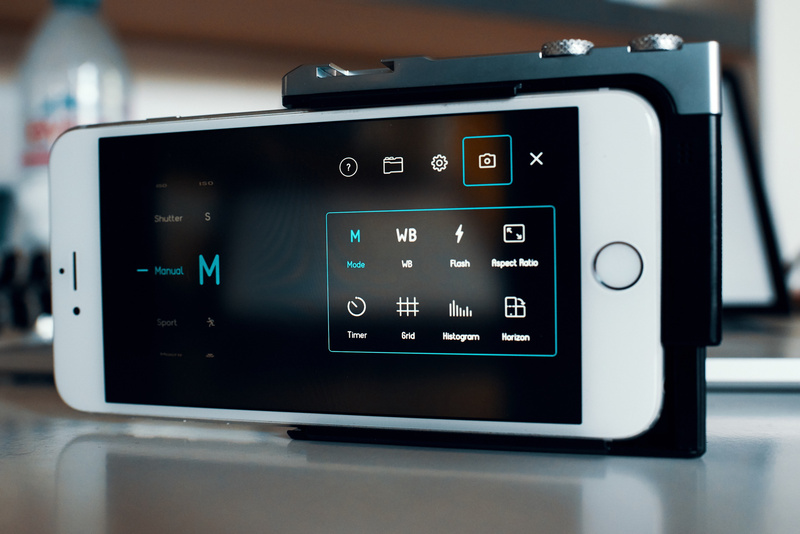 The Pictar app is quite well designed and provides everything you’d expect from an advanced photography app or a lower end DSLR. You can adjust the white balance, set the flash, define the ratio of your image, use a timer, display a grid to help with composition or an histogram to help with exposure settings, show the horizon line, add filters, shoot Live images on iOS, and choose between JPEG, TIFF, or raw formats. 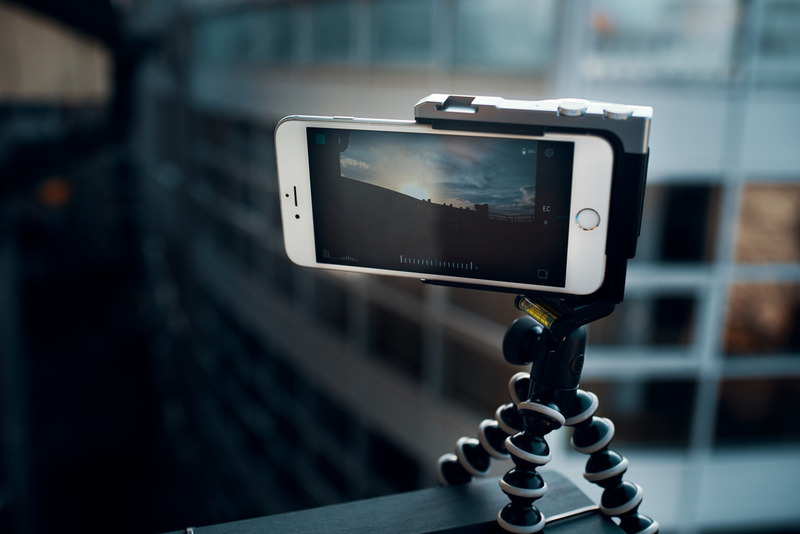 But more importantly and interestingly, when using the app, you can use the wheels of the grip to change settings such as ISO, exposure compensation, shutter speed, flash, or the zoom of your camera. Aside from the camera settings access, the Pictar system won’t do anything. It’s not a bad thing per say, but I wish it would contain a portable battery to recharge my phone on the go or be a genuine case to protect my screen in case I drop it. Furthermore, I received the grip at about the same time as I got two lenses from Moment. I was little bummed to see I couldn’t use both at the same time to transform my phone into a real tiny DSRL or mirrorless camera. The grip is priced at $99 while the app is available for free on the App Store and Play Store. It’s not cheap, especially for an accessory that may prevent you from using other ones and that work with a single app. But I see how this could be helpful for those finding their phone to thin or who’d like to access essential features faster, similar to a DSLR. My opinion on this product is quite mixed. It does make photography with your smartphone faster and better, but at the same time, the goal of using a phone for photography on the go is because it takes no space and people don’t notice it that much. 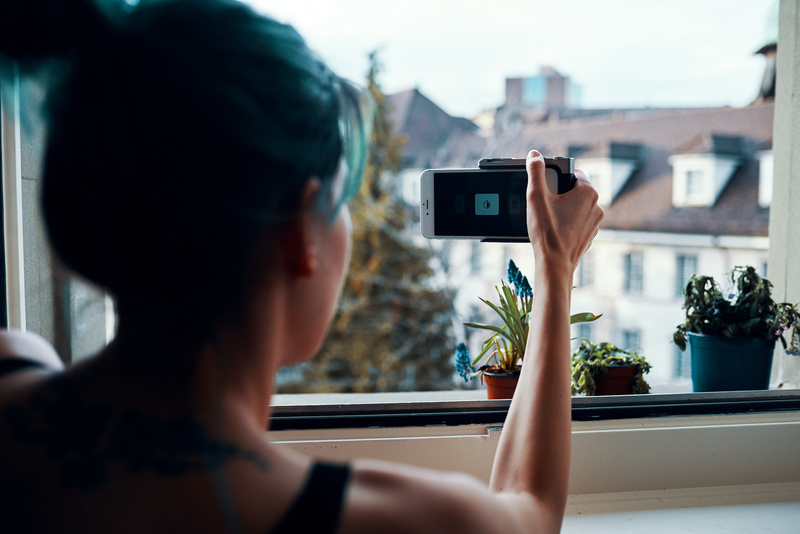 With the added grip, the phone becomes as big as some small mirrorless cameras that will offer far greater options and much better image quality. If size is the most important thing to you, forget about Pictar, if better ergonomics are what you are looking for, it may be worth trying it out. Also you can use "sugru"
True. Didn't think of that one. 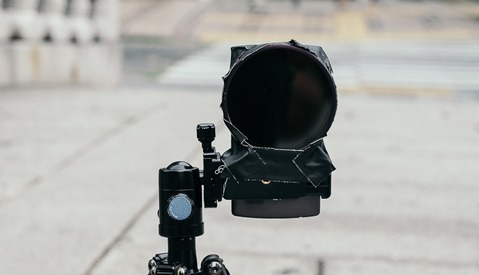 Another photography accessory that solves problems that never existed in the first place. I think phone photography should remain spontaneous. If you actively decide to bring a phone accessory (this grip, lenses, etc. ), why not just bring your proper camera instead? Just bring a real camera. Great googly moogly! A way to force people to turn their cameras as nature intended. H O R I Z O N T A L ! This is four days late. I predicted this years ago, I said Apple would do it first, but it looks like somebody beat them to the punch. The next step will be a fully encapsulating case which you slide your phone in, which then becomes the screen, and it will have removable lenses. Kinda like the Galaxy camera, but you can take your phone out. 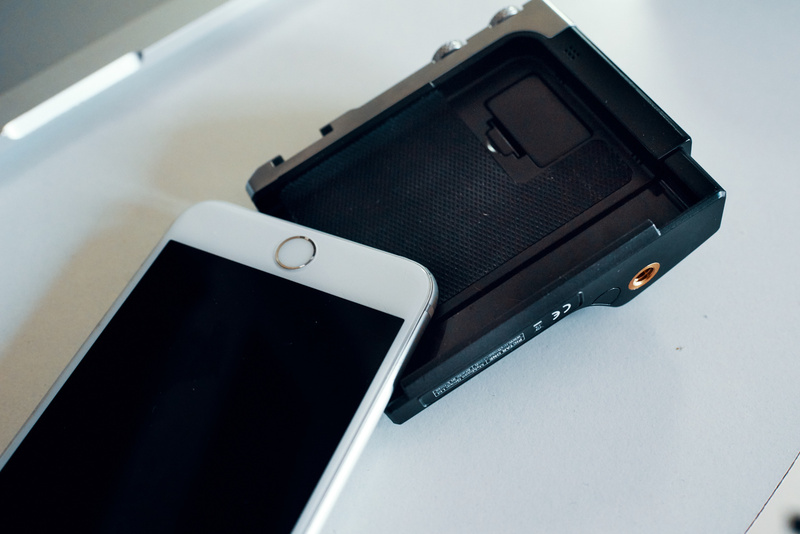 Motorola and Hasselblad already *kinda* have done this with the Moto mod camera module. Clips on and give a 10x optical zoom and IS for your camera phone. Works with any of your phone apps. to, two, too ... check 'em out.